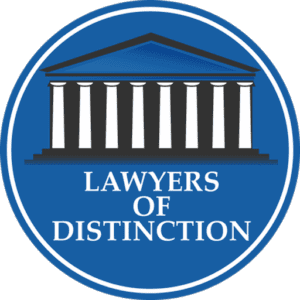 Attorney Whewell is a partner with the firm and has recently been recognized for his skill and advocacy by Superlawyers Magazine, which named him a Rising Star in the Connecticut bar. He is featured in Connecticut Magazine as one of the best attorneys in the state. He has also been recognized as one of the Top 10 Attorneys under 40 by the National Academy of Criminal Defense Attorneys. Attorney Whewell is a graduate of Quinnipiac University, where he received a Bachelor of Arts in Political Science. He went on to receive his Juris Doctor from Quinnipiac University School of Law where he was recognized for his distinguished academic achievement in First Amendment Law. Upon graduating from law school, Attorney Whewell was admitted to the Connecticut bar and began practicing with a reputable civil litigation firm in New Haven. He quickly established a track record of securing favorable results for his clients. 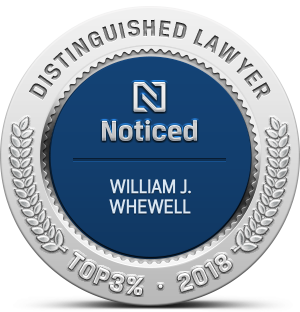 Attorney Whewell continues to zealously advocate for his clients and has successfully litigated a wide variety of cases as lead counsel from their inception to trial, judgment, and/or appeal. Attorney Whewell is admitted to practice in the Supreme, Appellate, and Superior Courts of Connecticut. He is also admitted to practice in United States District Court for the District of Connecticut. Attorney Whewell is a member of the American Bar Association, Connecticut Bar Association, New Haven County Bar Association, Connecticut Trial Lawyer's Association, and the United States Golf Association. He is an avid golfer in his spare time.